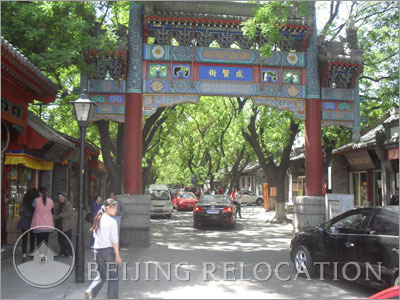 Beijing traditional houses more commonly called "Courtyard" are all unique and therefore no market prices are available. 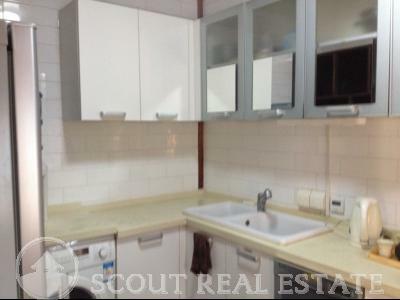 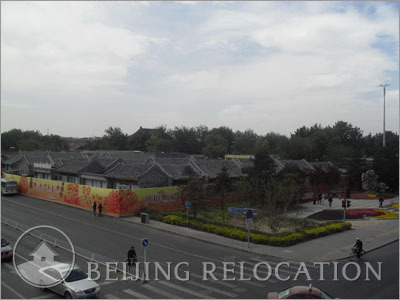 Depending on their owner, renovation status, sizes and location, rental prices will vary. 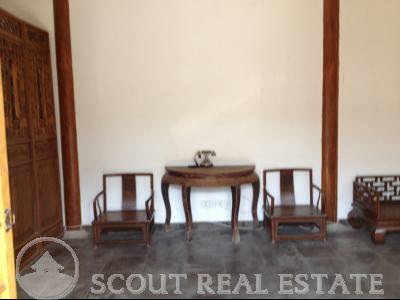 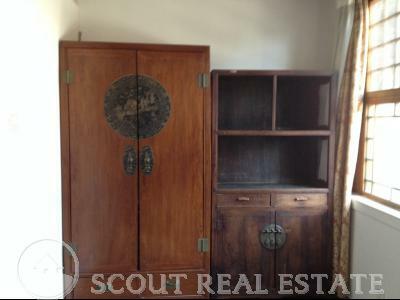 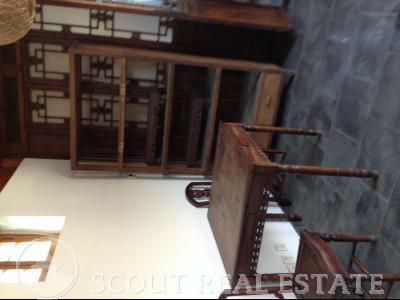 Welcome to a world of modernized ancient Chinese accommodations. 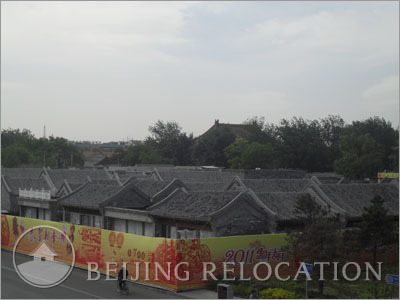 Primarily known for its traditional hutongs, most homes are single-story structures (though some newly renovated hutongs are two stories). 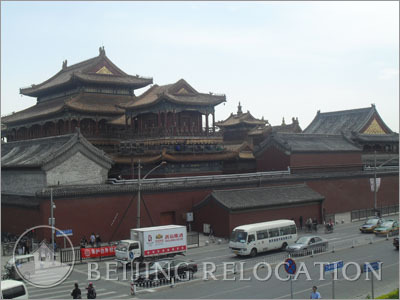 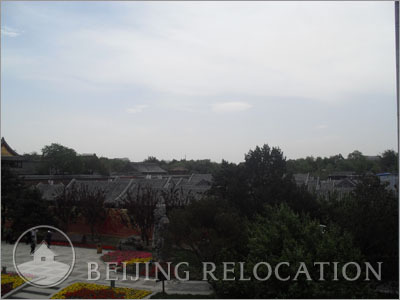 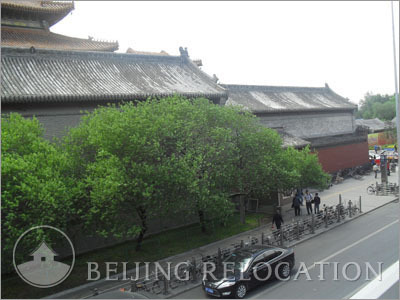 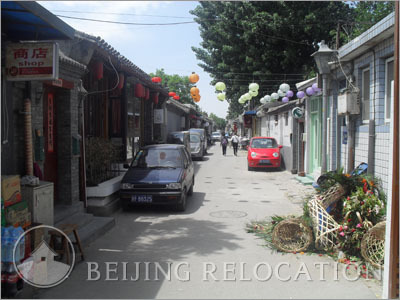 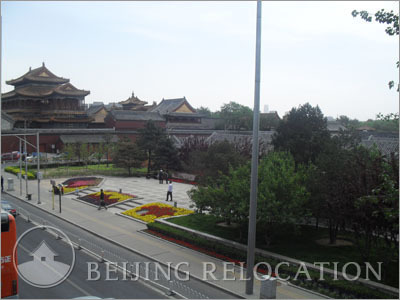 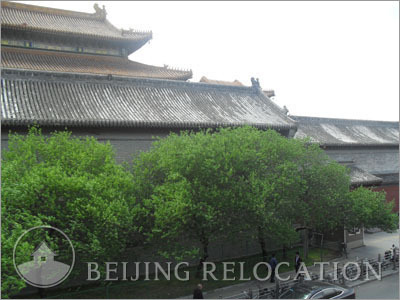 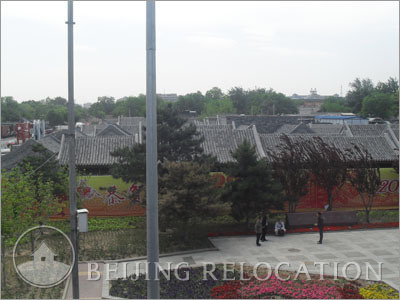 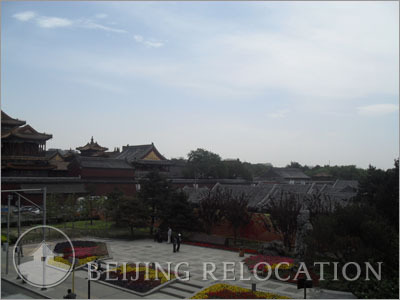 More than 90% of all the hutongs in Beijing are in the original state, thus maintaining its “old Beijing” feel. 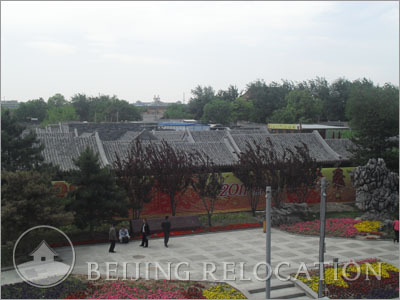 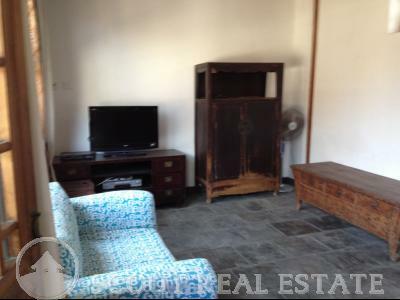 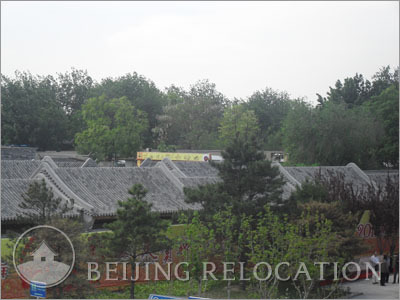 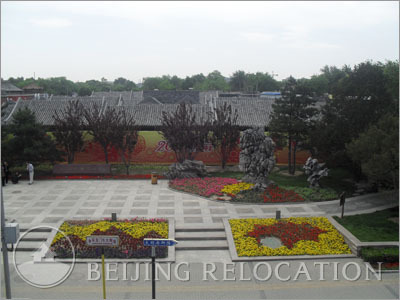 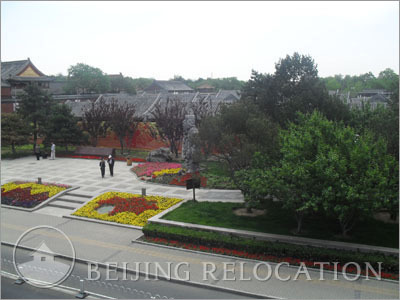 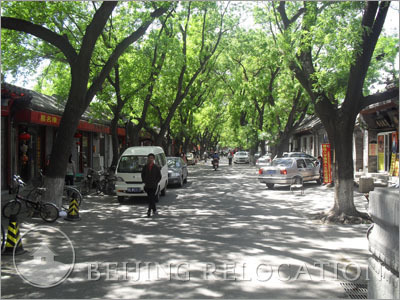 Hutong living is unlike any other kind of living experience in Beijing. 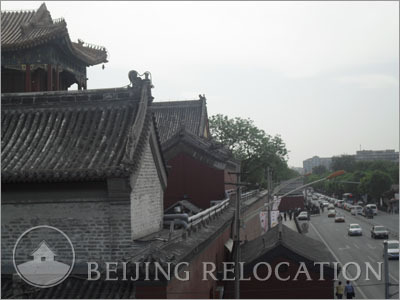 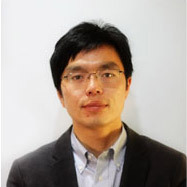 Similar to a small village where nearby restaurants and bars double as local haunts, hutongs nowadays afford residents proximity to popular foreign and local supermarkets, shopping malls (Raffles City), and outdoor markets (WuYing Hutong Alley). 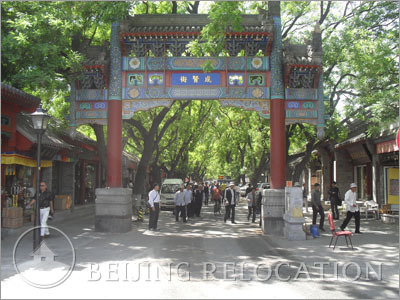 Yonghe Gong Temple and the Confucius Temple are two main tourist attractions in this area.